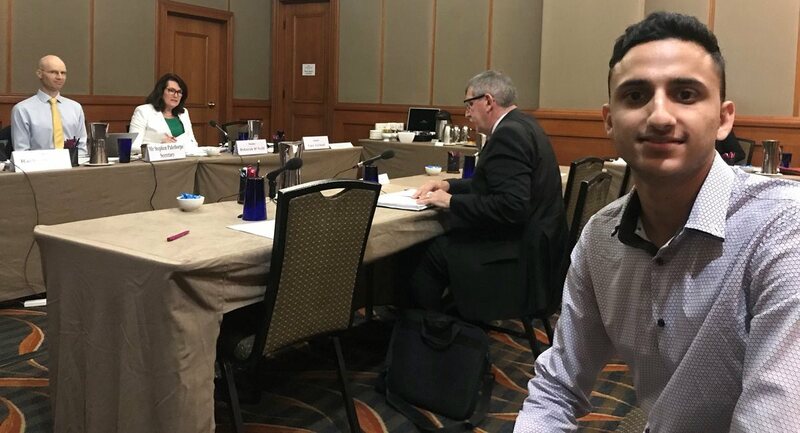 Youth Amabassador (NSW), Narayan Khanal and Acting National Coordinator, Andrew Cummings recently appeared before the Senate inquiry into jobactive, talking about the need for targeted and specialised support to get young people from refugee and migrant backgrounds into meaningful employment. Applications now open for FUSE 2019! Join MYAN and other like-minded young leaders at FUSE 2019 to learn invaluable skills in networking, leadership, advocacy and community organising, and pitch your ideas to public figures and decision makers. 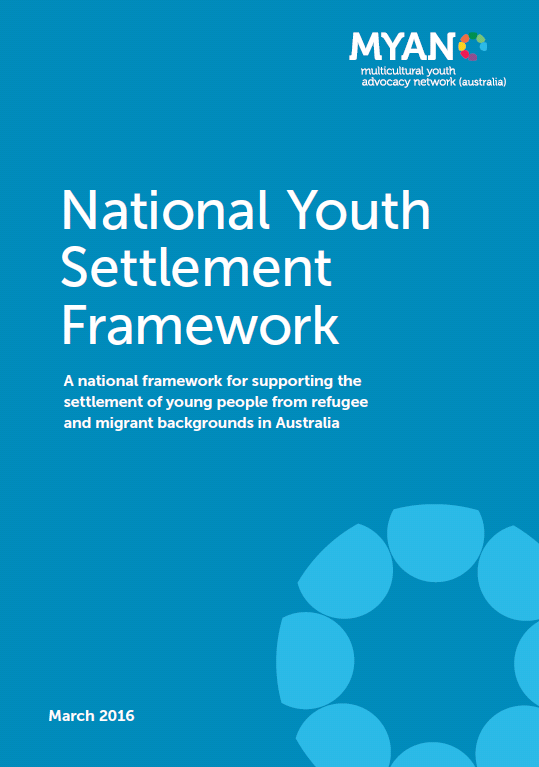 MYAN’s Acting National Coordinator, Andrew Cummings and MYAN TAS’ Multicultural Youth Tasmania (MYT) Program Team Leader, Sally Thompson presented a national webinar this week in collaboration with Child Family Community Australia (Australian Institute of Family Studies).